Home » PRINT » Opinion » Canadian social justice history: Where are the women? Canadian social justice history: Where are the women? You’re on jeopardy and there’s a time crunch. You’ve been asked to name three influential women in Canadian history who have been dead for at least 25 years. Go. When I thought about this question, it took me a few more minutes than it should have to come up with women’s names. Laura Secord and Lucy Maud Montgomery were a couple that came to mind, but then maybe that’s because of the chocolate store or a recent project done on Anne of Green Gables. Women’s rights have come a long way, but I think we’re still in a transitional stage of recognizing women from Canada’s past that made us what we are today. One influential woman will be on our next Canadian bank note in 2018. Minister of Finance Bill Mourneau announced last week on International Women’s Day that women have “largely been unrepresented” on Canadian currency, with the exception of the Queen. parliament, where the gender roles were reversed and the women addressed the dangers of allowing men the right to vote. McClung was part of the Famous Five, a group of women who petitioned for women to be included in the Person Case in 1927, which allowed women to sit in the Senate. The petition was originally rejected but then overturned the next year in 1929. She was a world-renowned artist and writer. Carr’s work was influenced by Canada’s natural landscapes and Indigenous people. In the early twentieth century, she was one of the only major female artists in North America and Europe. Her work features landscape scenes in Western Canada as well as totem poles and trees. In 1946 she refused to leave a whites-only area in a movie theatre in New Glasgow, Nova Scotia. 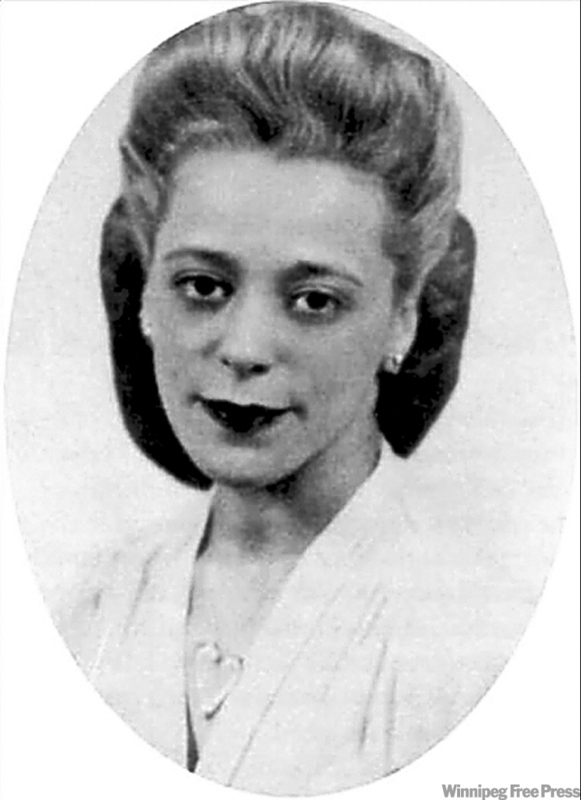 For this, Desmond was arrested and charged with breaking the law, but she fought the charges and was granted posthumous pardon 63 years later, which was the first ever to be given in Canada. Desmond paved the way for the civil rights movement in Nova Scotia. Now you have the back-cover synopsis of a few great women in Canadian history, but they are three of many who have influenced Canada’s past. Thankfully, this search for the female face on our next bank note is one you can participate in. Nominate up to five women here by April 15. Money is valuable and it’s seen as a quantitative equivalent of worth. With men featured on Canadian currency, apart from the queen, it’s one of many subtle messages deciding who is important in our history. This is not just one face on one bank note. It is what people will pull out of their pocket to pay for a coffee, have a lucky day when found on the ground, or bring joy to a kid paid for doing chores. This bank note will be all around us, physically small but symbolically big. That’s why you should nominate a woman who resonates with you, because it’s more than another government announcement, it’s a way of recognizing that women in our history should be, and are, valued.